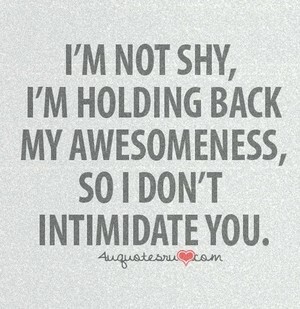 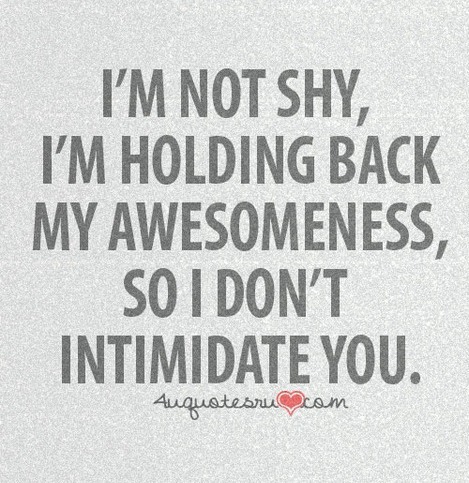 Awesomeness. . Wallpaper and background images in the citations club tagged: quotes awesomeness funny intimidate holding back.